Comeback performance from P12 for the Australian. 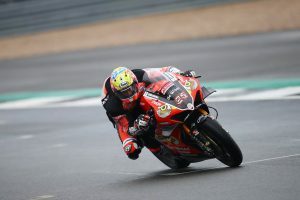 Australian Mike Jones has put in a spirited performance to claim third at Valencia’s stop of the RFME Spanish Speed Championship in the Superstock 1000 category on the weekend. 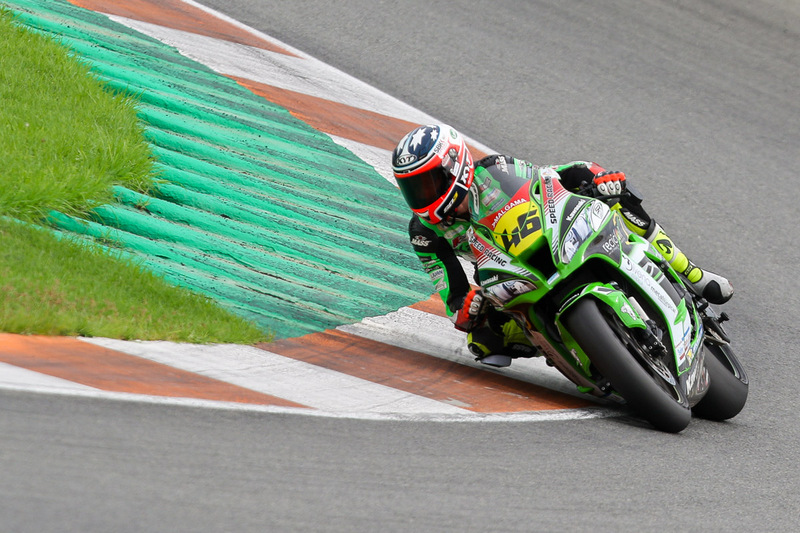 Qualifying in P12, Jones charged through the pack aboard his Team Speed Racing Kawasaki-backed ZX-10R, ultimately earning his second podium in his rookie year. Team manager José Regaña praised the former Australian champion for his efforts, highlighting that his lap-times are on par with the leaders of the championship. RFME Spanish Speed Championship heads into a small break before returning on 20-21 October at Jerez.